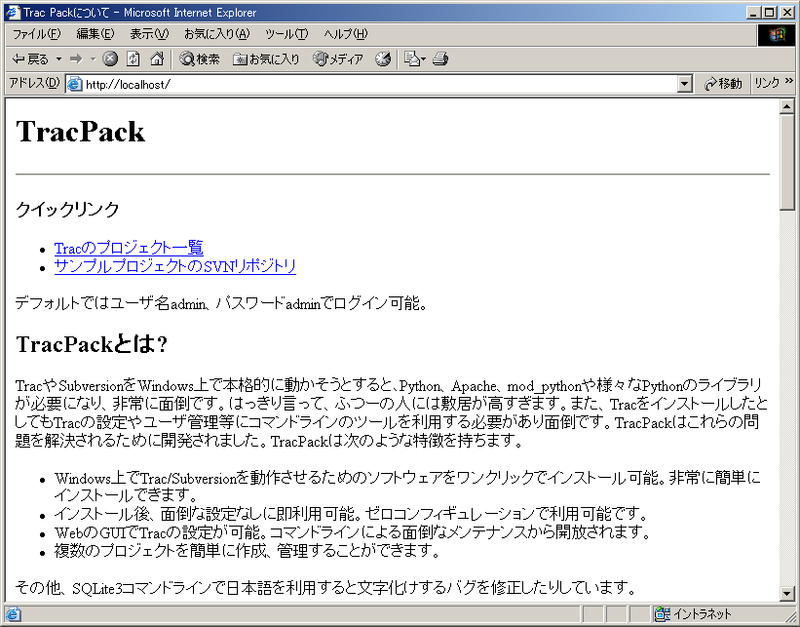 |     mod_python.so                    ... Embedding Python within Apache. 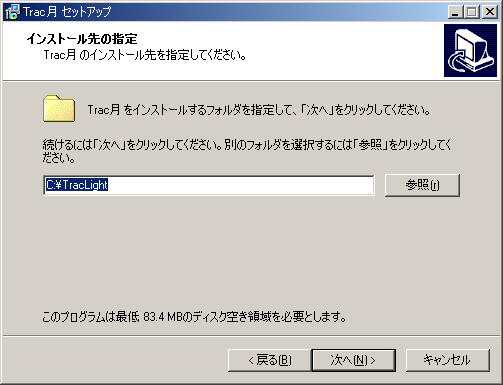 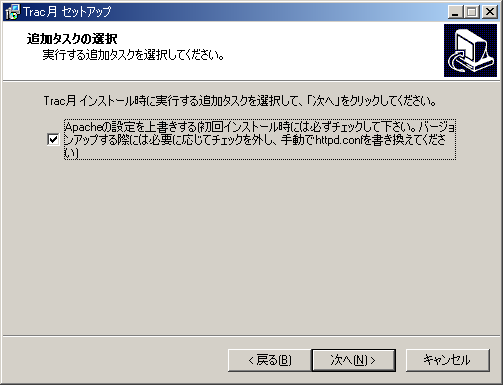 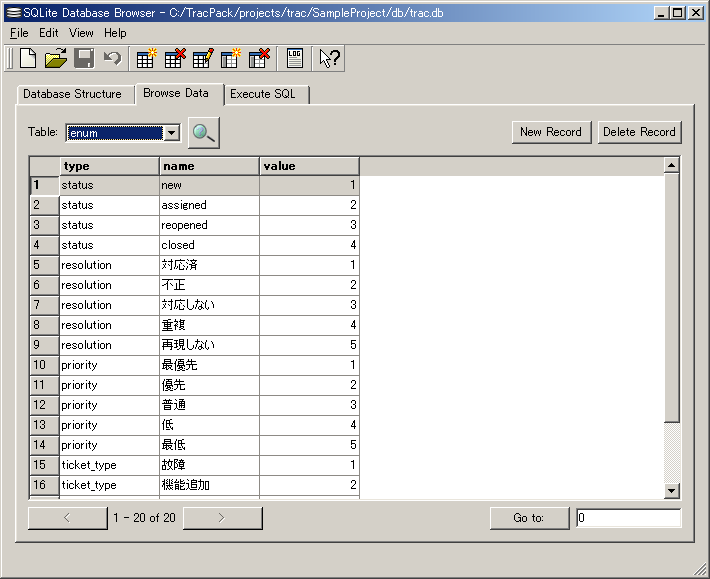 | | | | japanese.pth                   ... JapaneseCodecs? 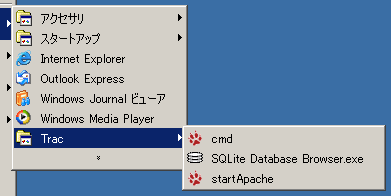 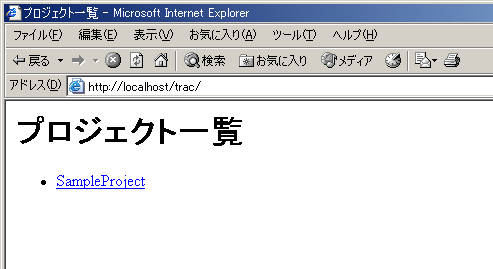 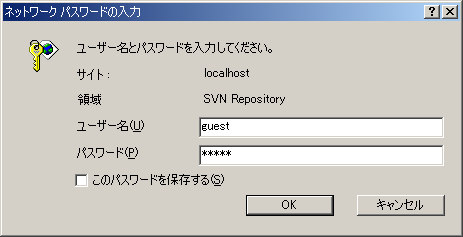 | | | +-japanese/                      ... JapaneseCodecs? 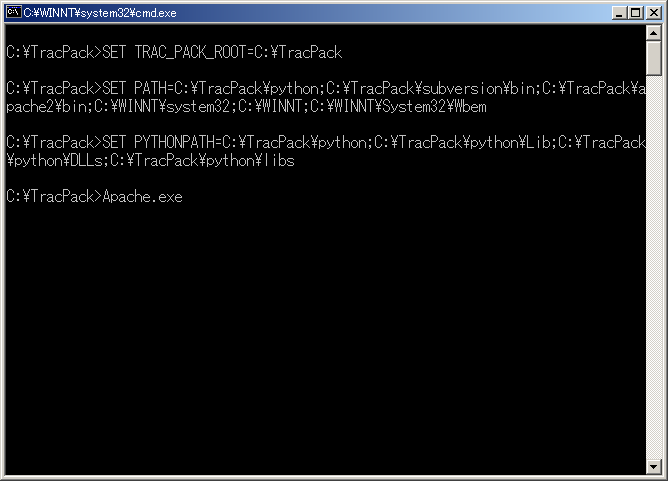 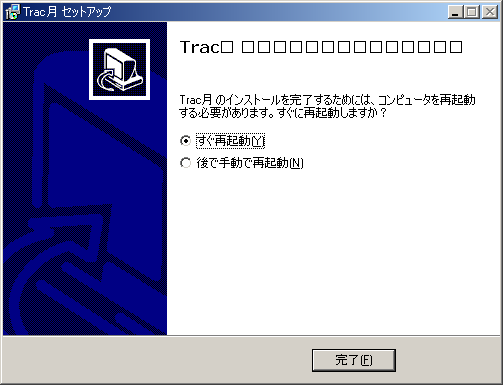 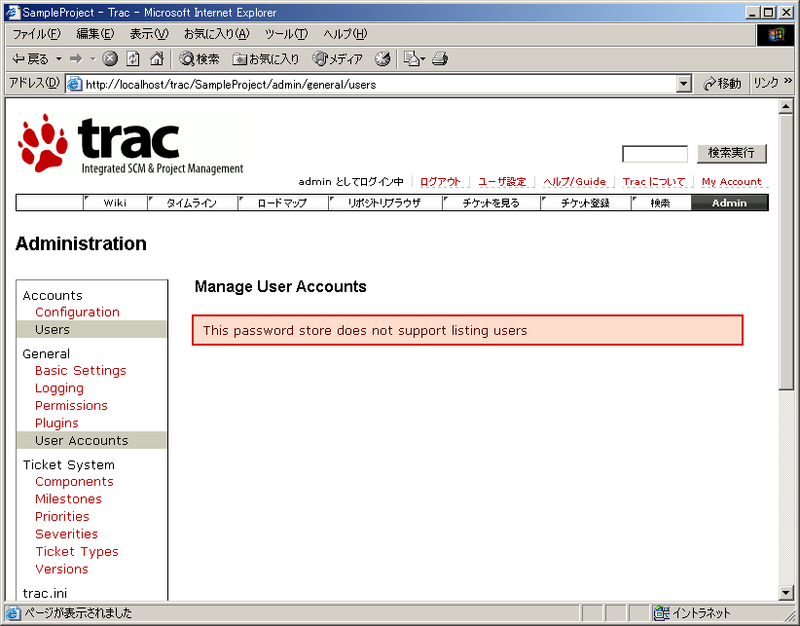 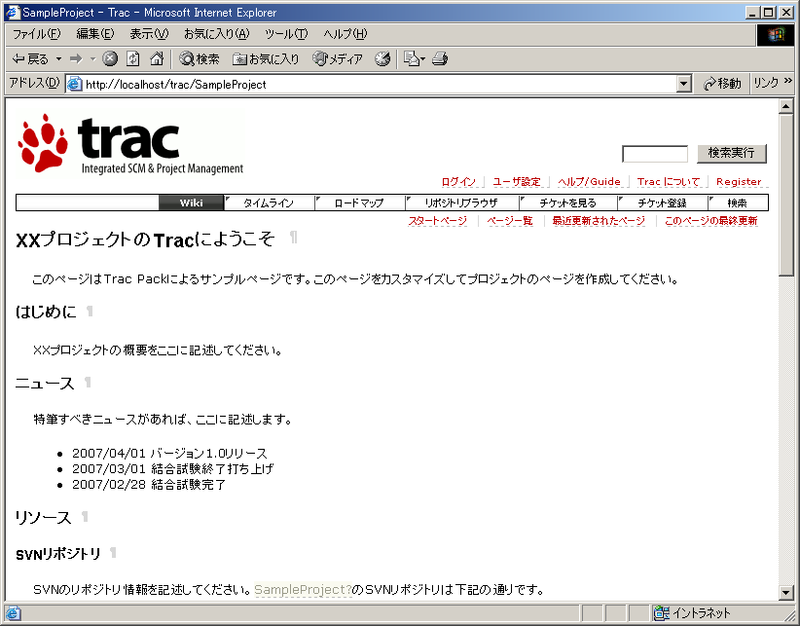 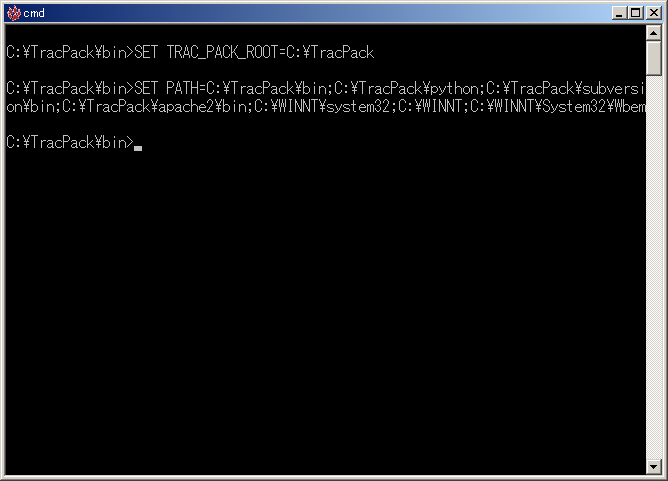 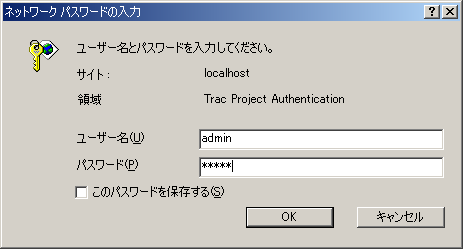 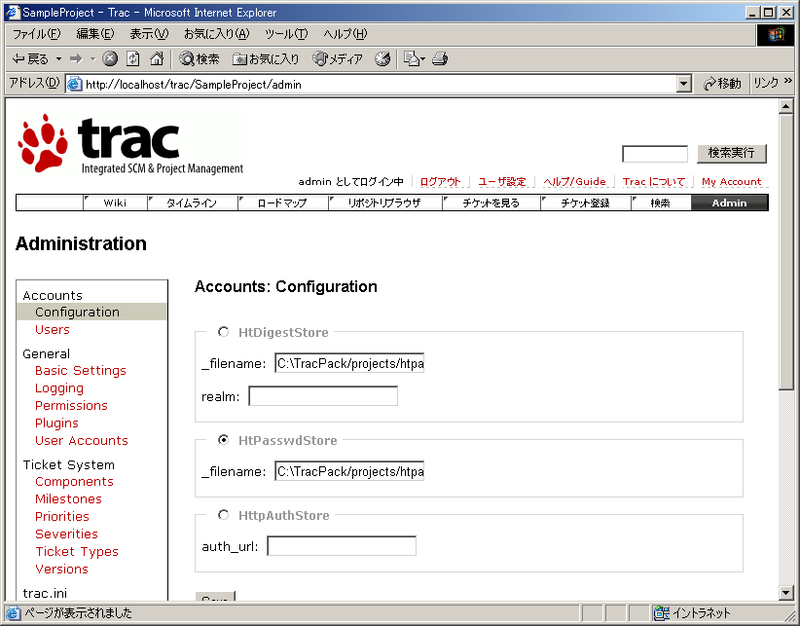 TracFaq - Can Trac automatically update a ticket when I commit a changeset?